Antigo Yamaha & North Country Yamaha are ready to service all your power sports needs: sales, service & parts! Two locations in Wisconsin. Thankfully we enjoyed an excellent slightly late snow season. Seems most are very happy with loads of snow we got this winter. And thank you all in our local clubs for the outstanding job you have done for snowmobiling. And of course you guys in the gorrmers for those long hours. We are very appreciative. Hopefully, all your small and large businesses did well as I have been told many times this month. it feels like the spring trail riding season will be a good one. Lots of excitement not just kicking tires, but driving and buying the latest Yamaha, can am and Polaris UTVs. Just so you know, we are stocking up big time. Something brand new and very exciting hit the showroom just recently and it's already a hit in the warmer states around the country. 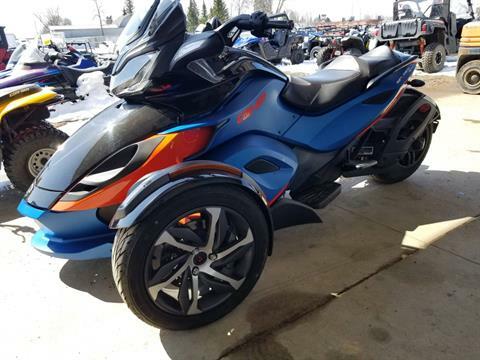 It's The all new Can Am Ryker and it's a ride like no other. If you have not yet seen this amazing machine, you must check it out. 3 wheel CVT drive, light weight and light price tag. Starting price is just $8500 msrp, it's not just afordable, but an incredible fun ride like nothing on the road. The trick accessory options are many, inexpensive, and will easily make your Ryker unlike anybody else's. Demo rides are standing by. When you see it, you'll have to try it. 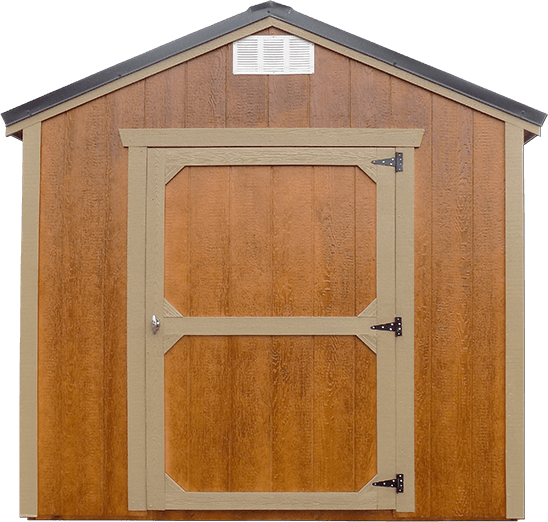 Old Hickory Buildings & Sheds Now Available! Antigo Yamaha is a leading motorcycle, ATV, snowmobile and outdoor equipment dealer in Antigo, WI. Whether you're looking for the latest new products from Polaris, Yamaha, Ski-Doo, or today's best clothing and accessories - we've got it. It’s no wonder riders and customers from Chicago, Milwaukee, Minneapolis and as far as the U.P., along with other local areas, trust Antigo Yamaha for service, parts, repairs, and sales. If you live in our area of Langlade County, Marathon County, Forest, Shawano or elsewhere nearby, stop in and browse our store. Or, view our online inventory from home or on your smartphone. Our phone number is 715-623-4144. 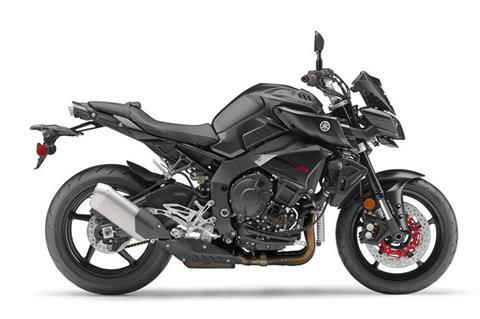 Give us a call or send an email to antigoyamaha@hotmail.com. We're waiting to hear from you. Summer is in full swing here at Antigo Yamaha. 2016 Products are well rebated, but moving out quickly. Take advantage of the soon to be non-current ATVs, UTVs, and watercraft now on clearance. Supplies are very limited.